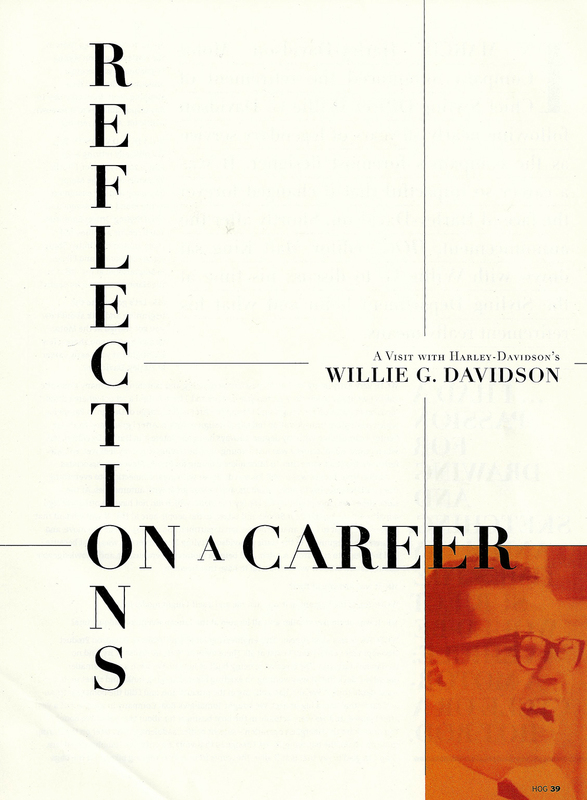 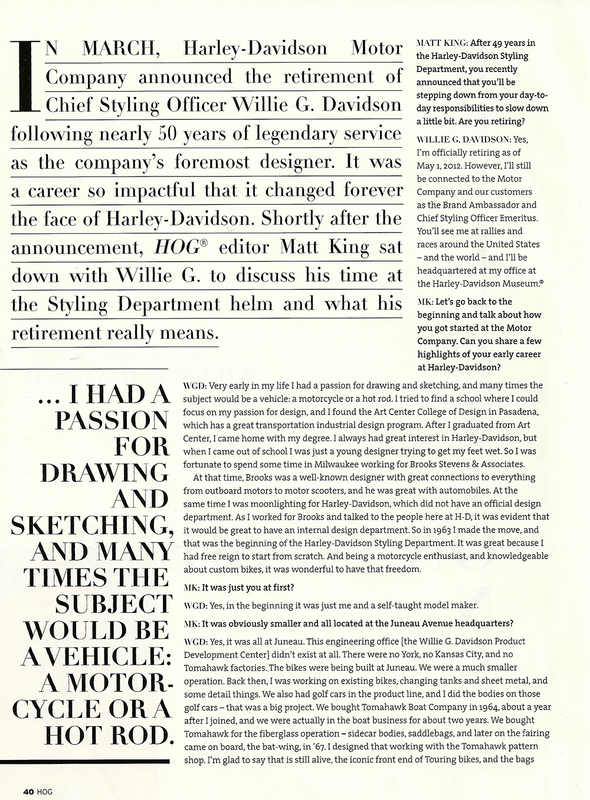 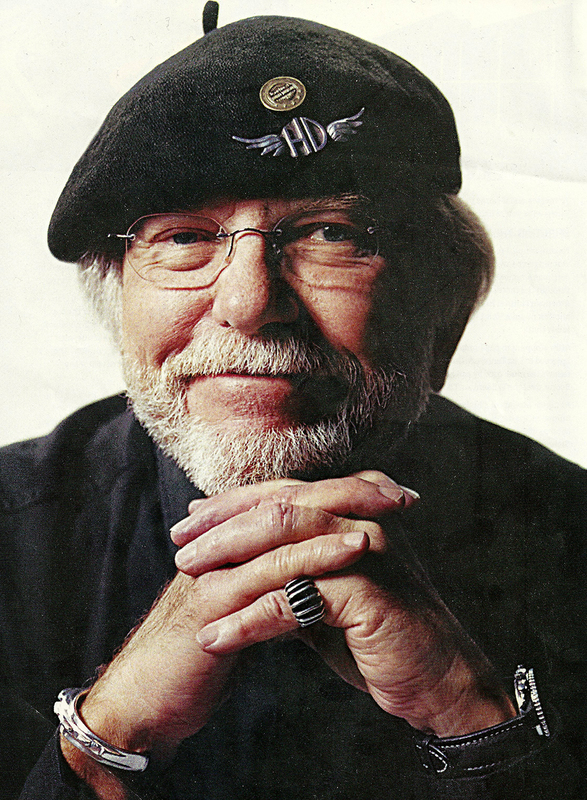 Not a road test, but certainly worthwhile reading of a legendary designer. 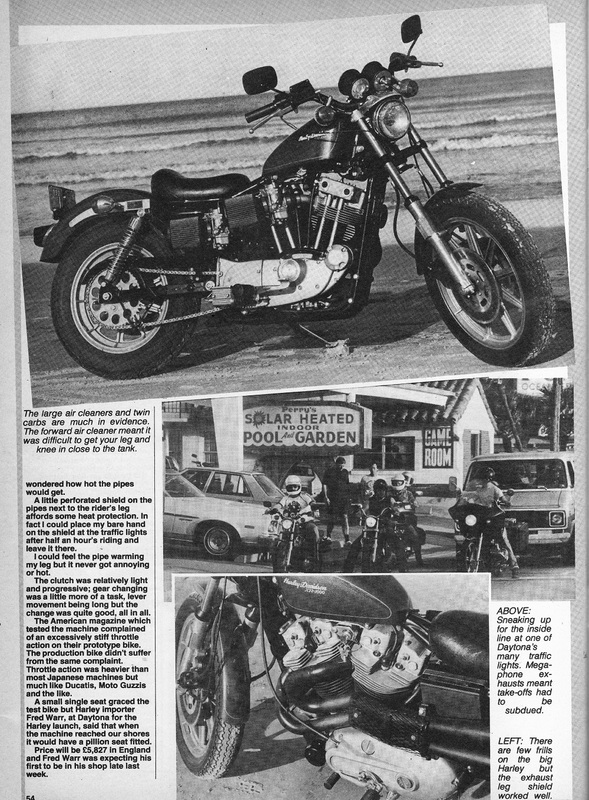 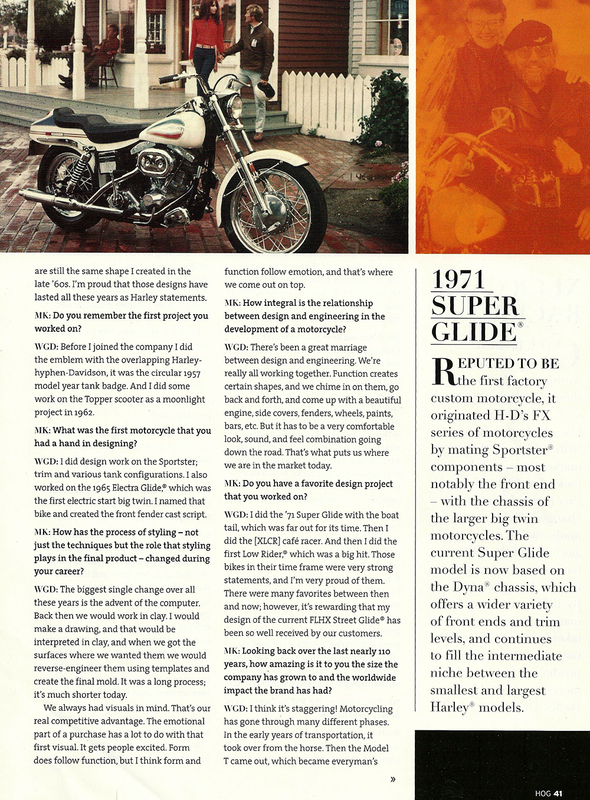 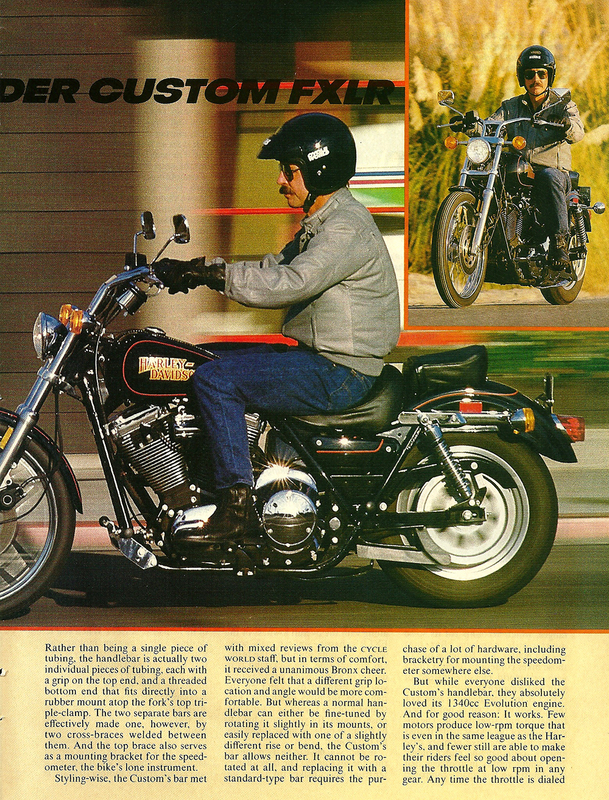 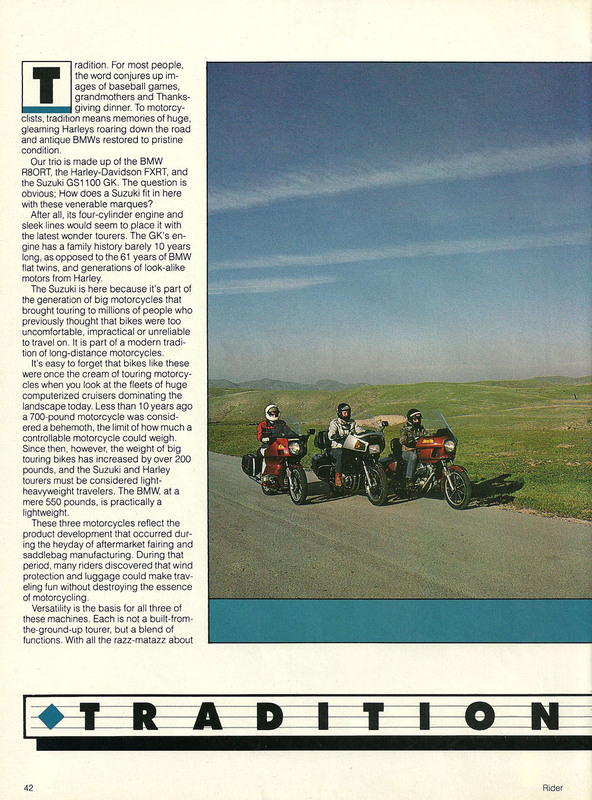 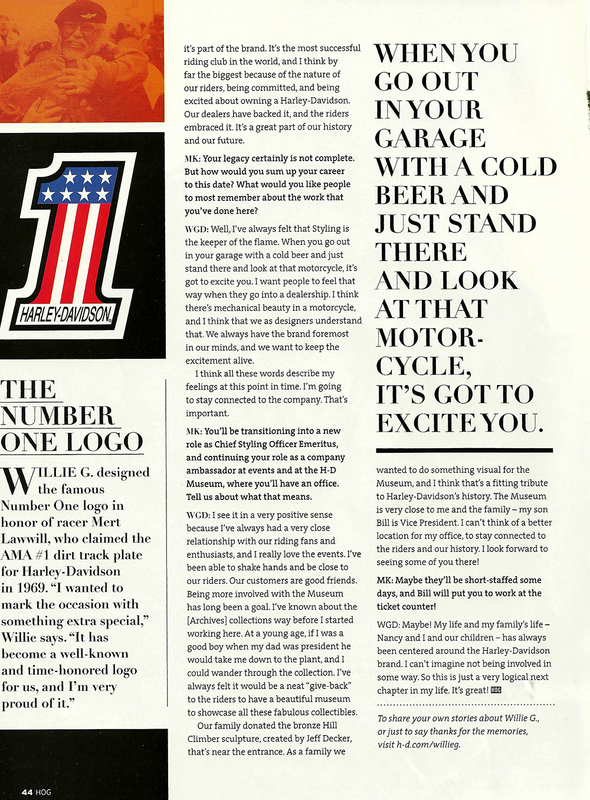 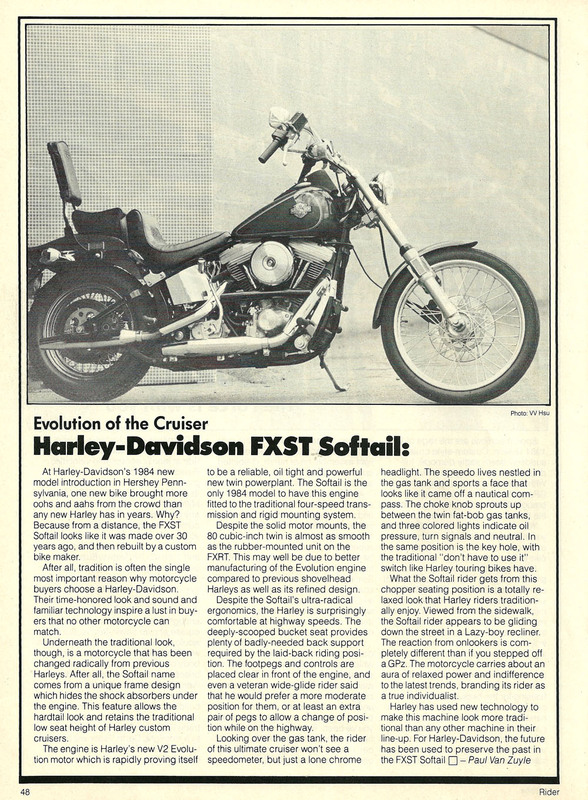 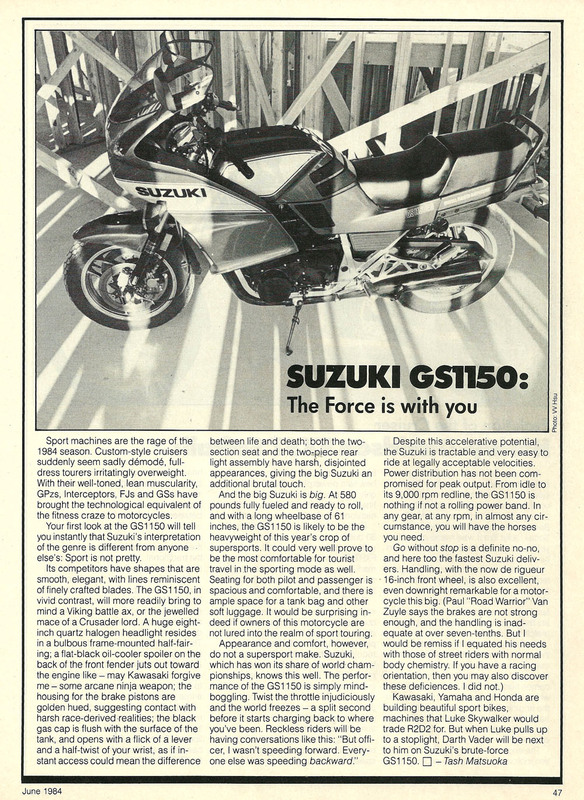 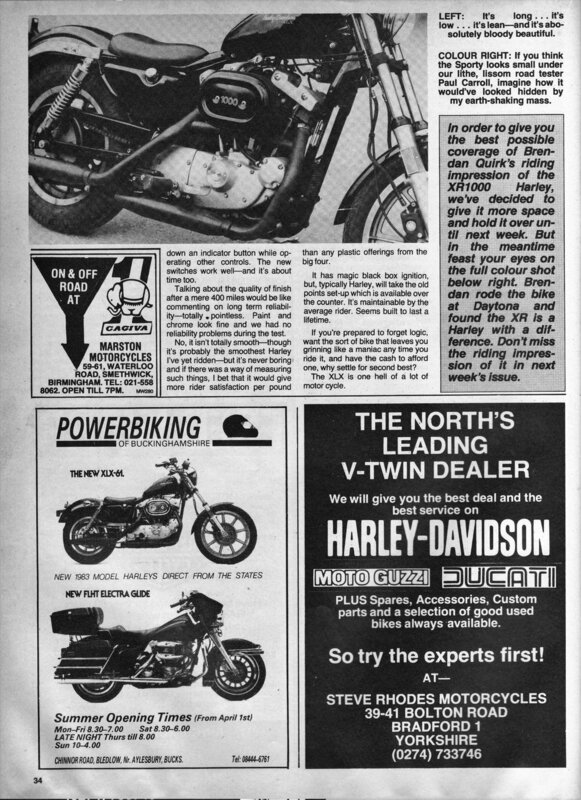 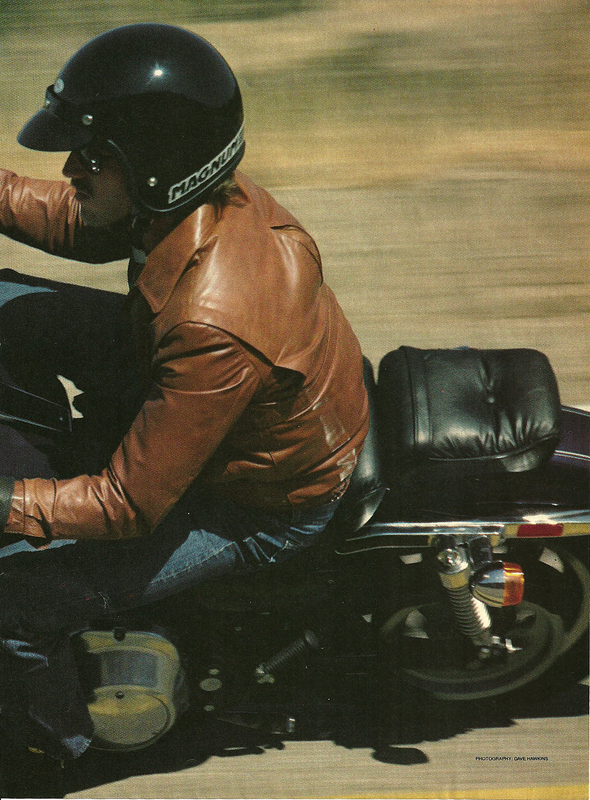 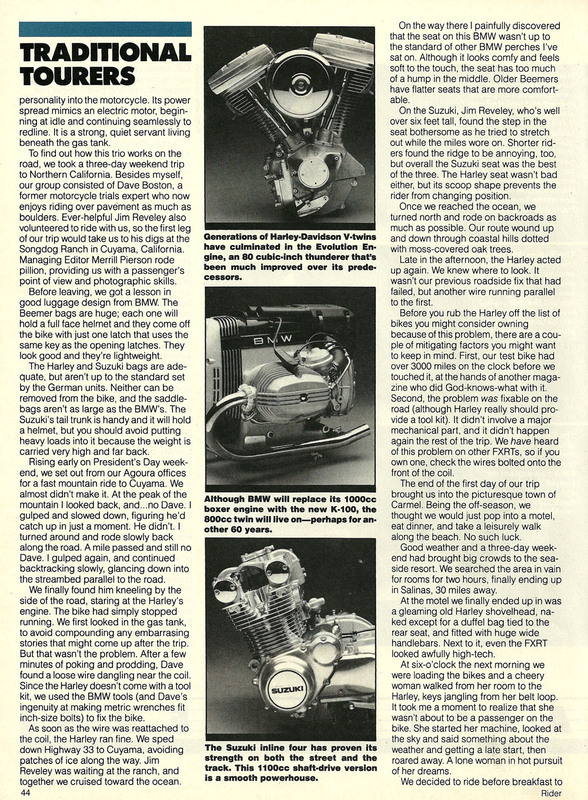 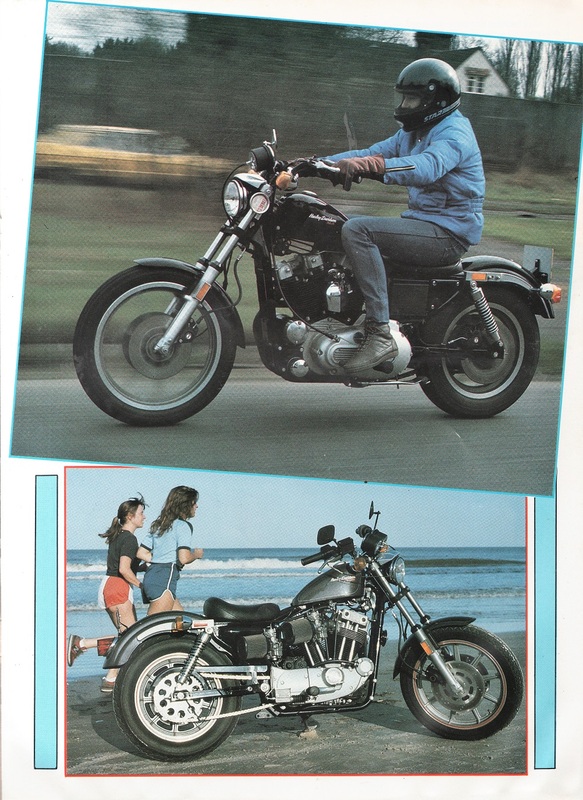 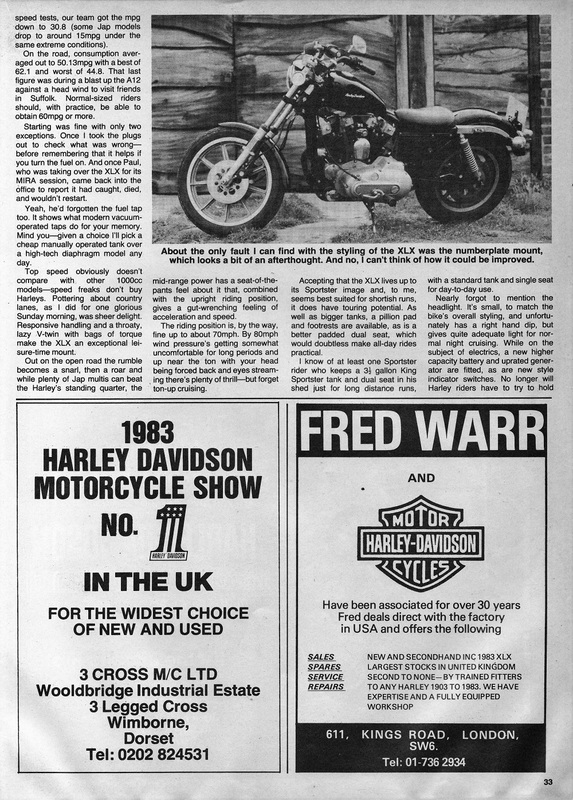 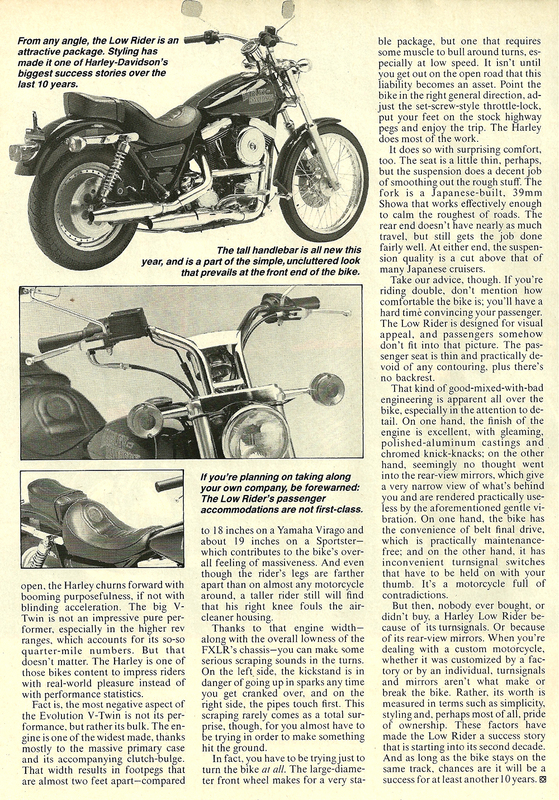 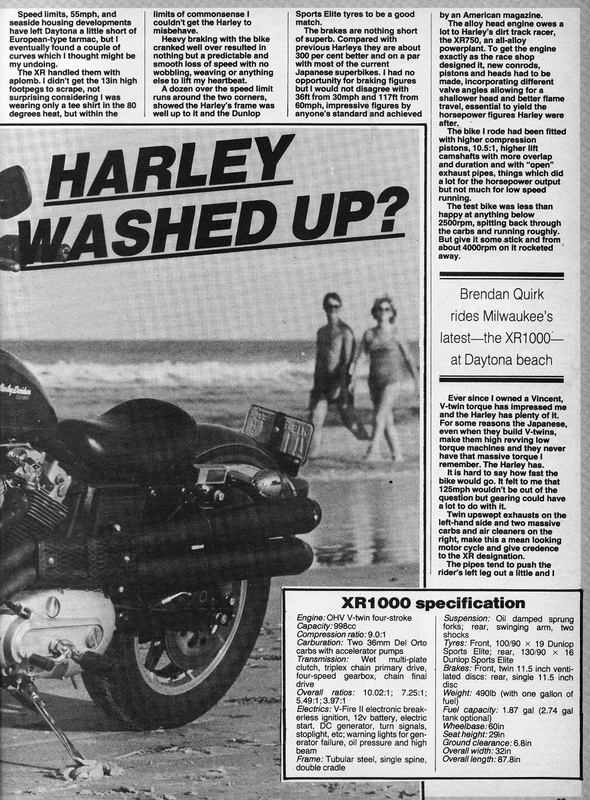 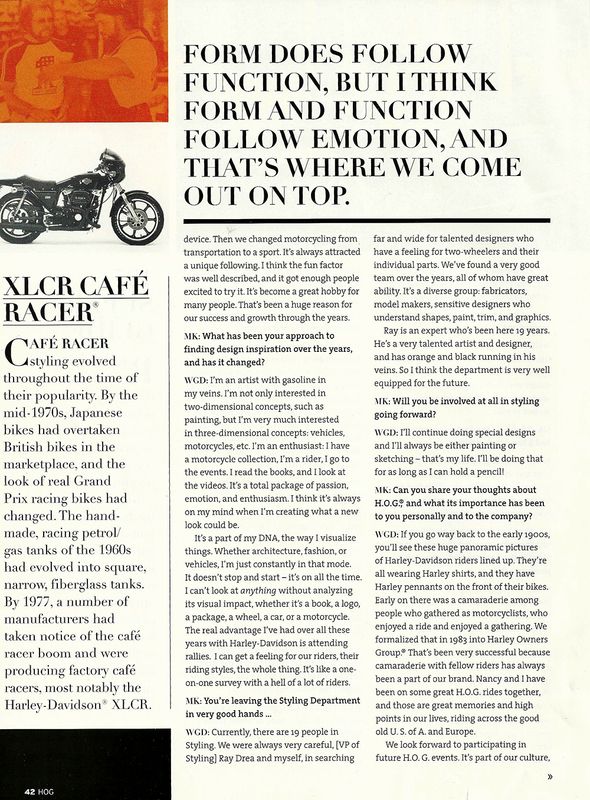 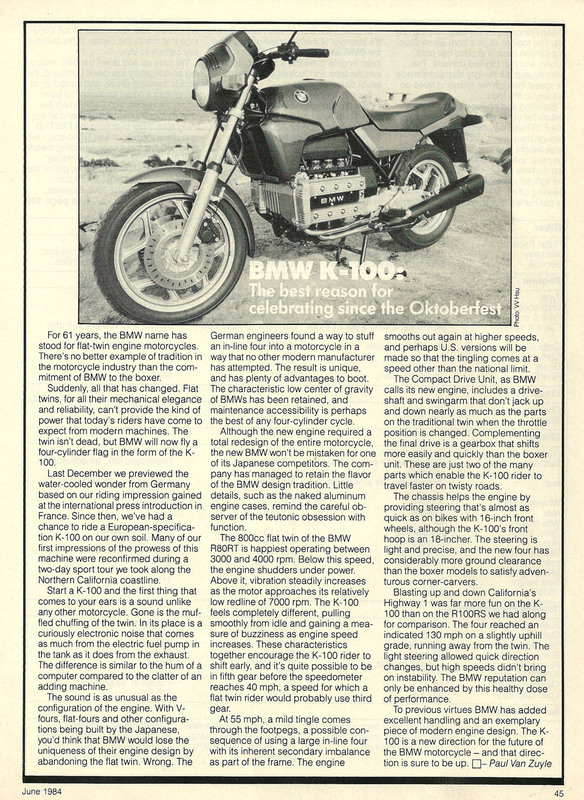 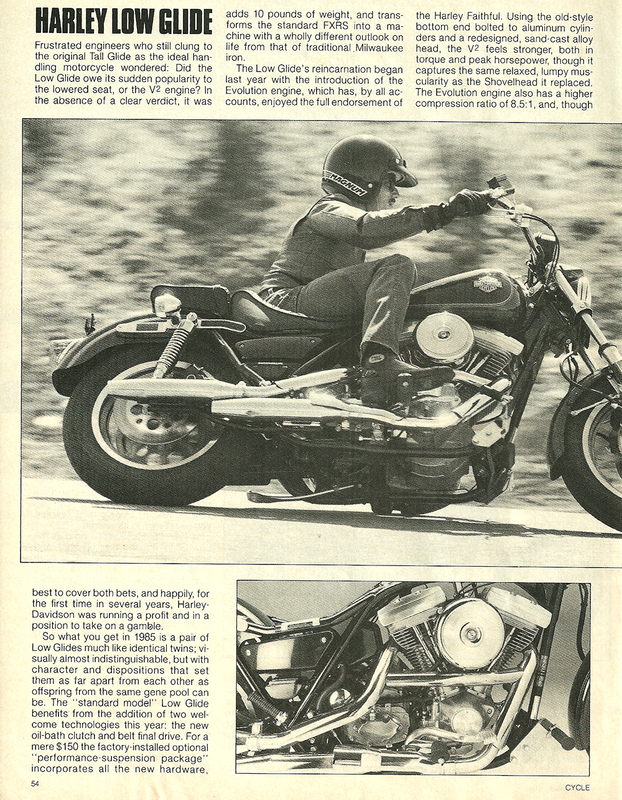 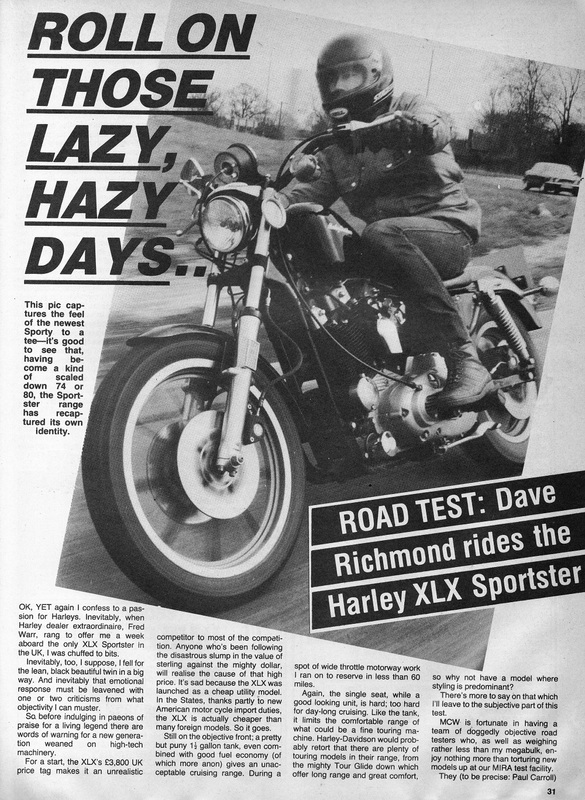 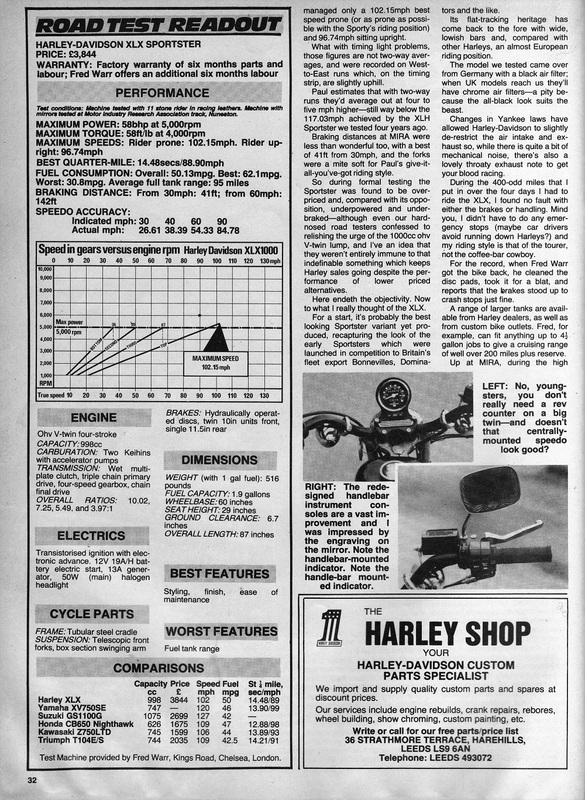 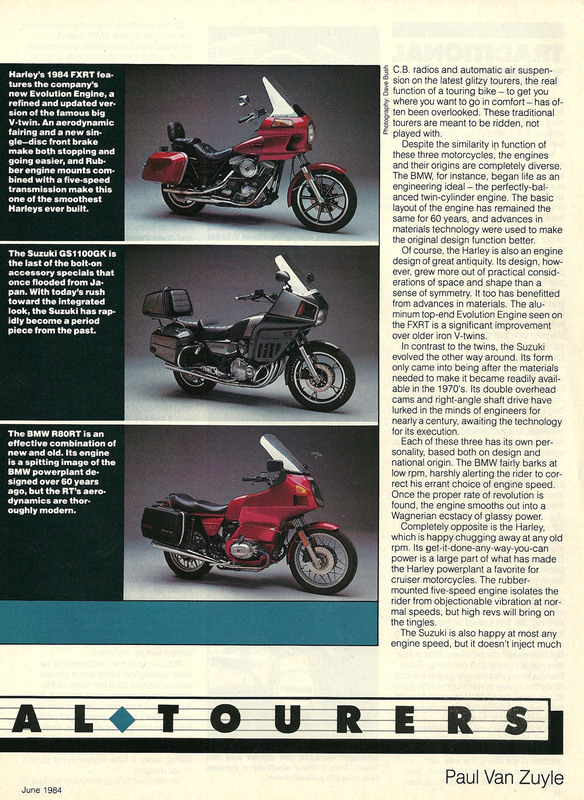 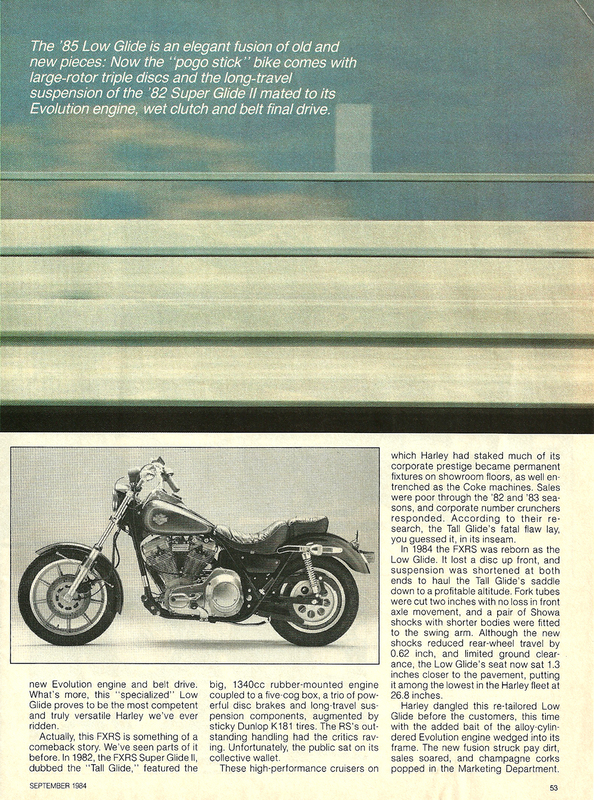 Harley's marketing department took the original FXRS and made it a sales success. 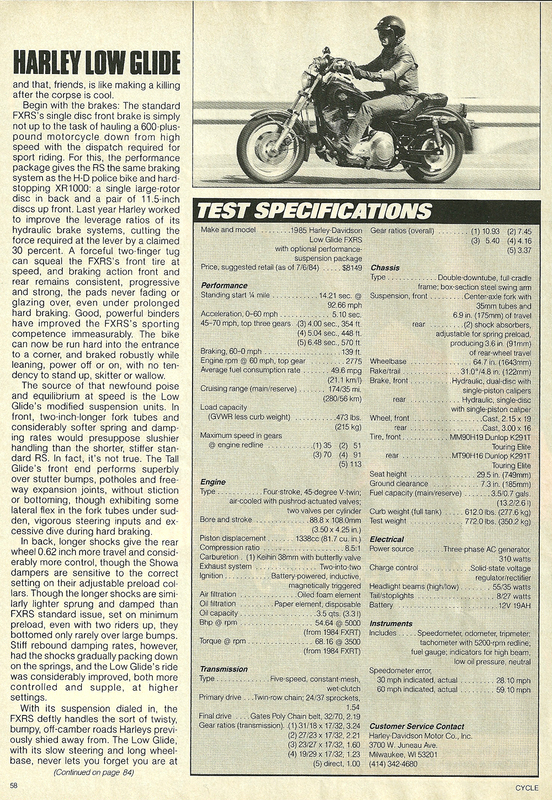 Now the engineering department gets its shot with an optional performance suspension package. 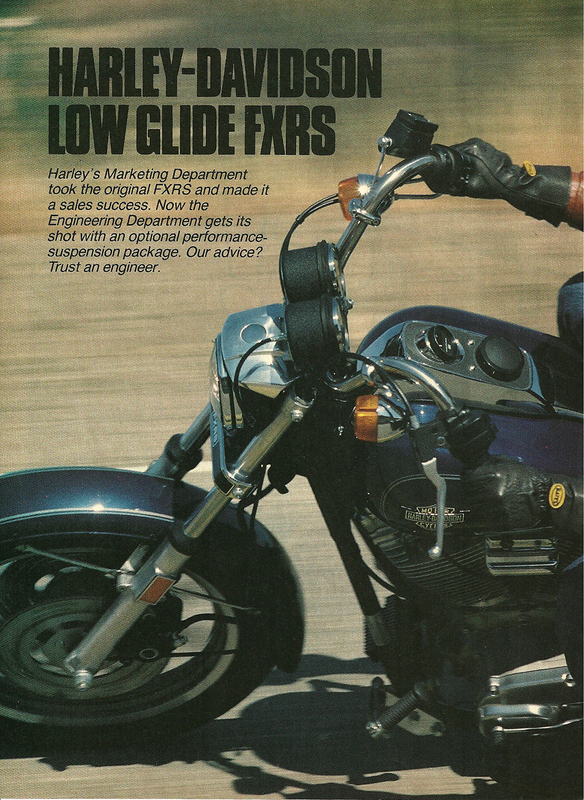 Our advice? 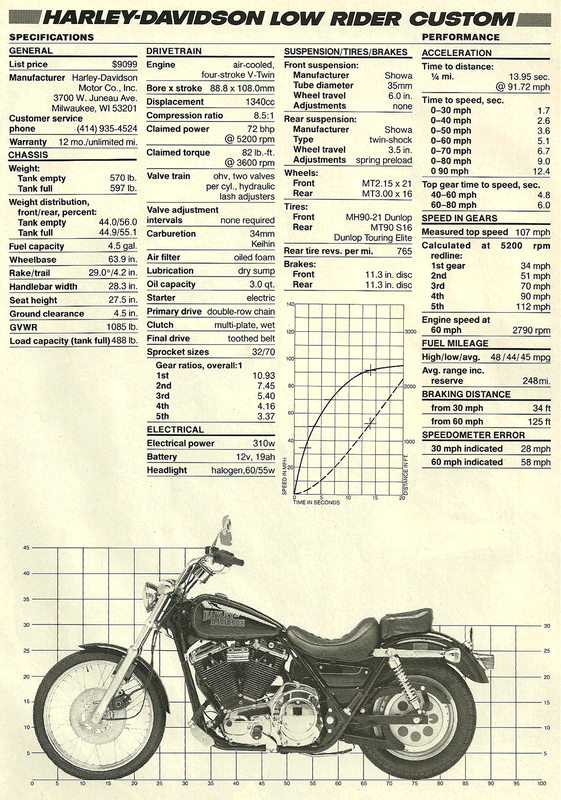 Trust an engineer.